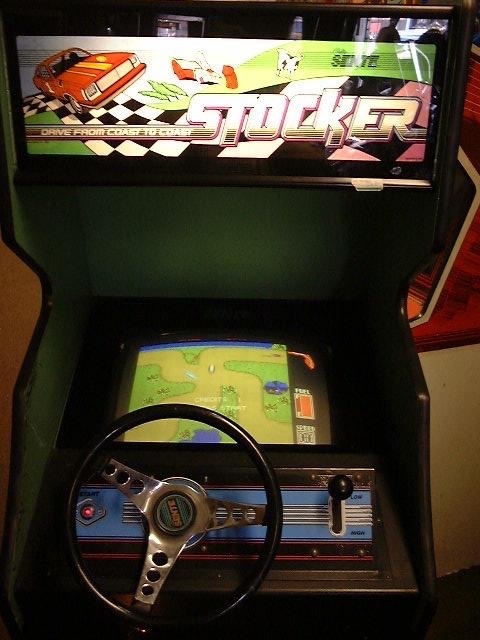 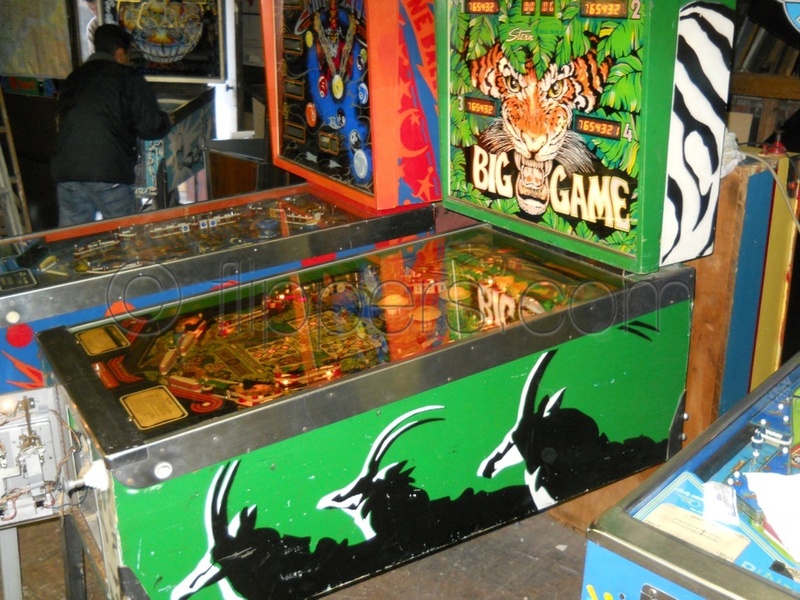 Pinballs, Jukeboxes, and Video Games are all available for both prop rentals or parties held in the lower mainland. 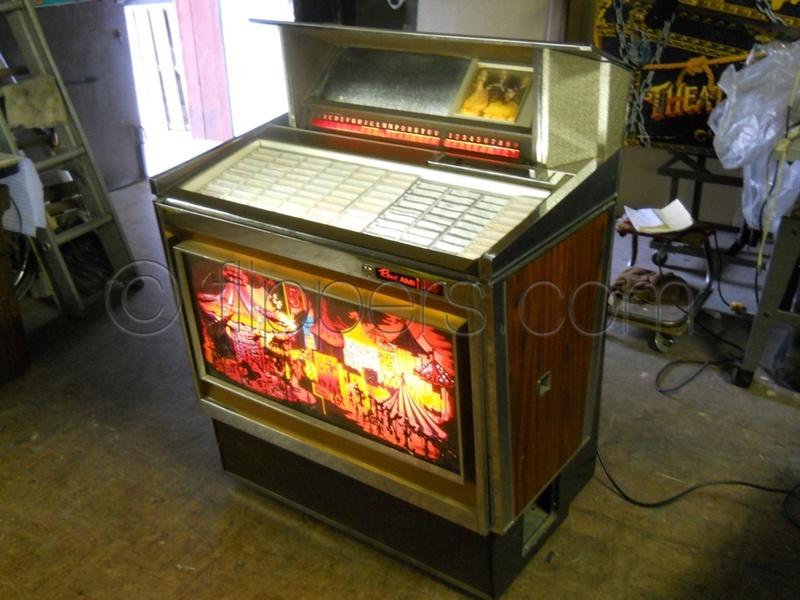 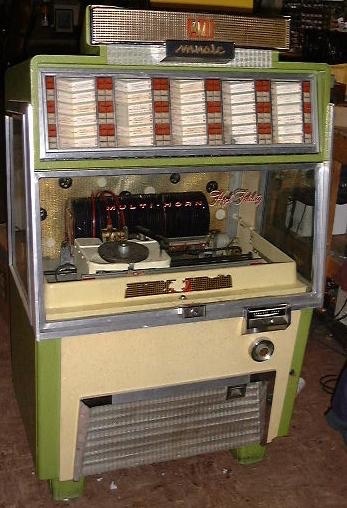 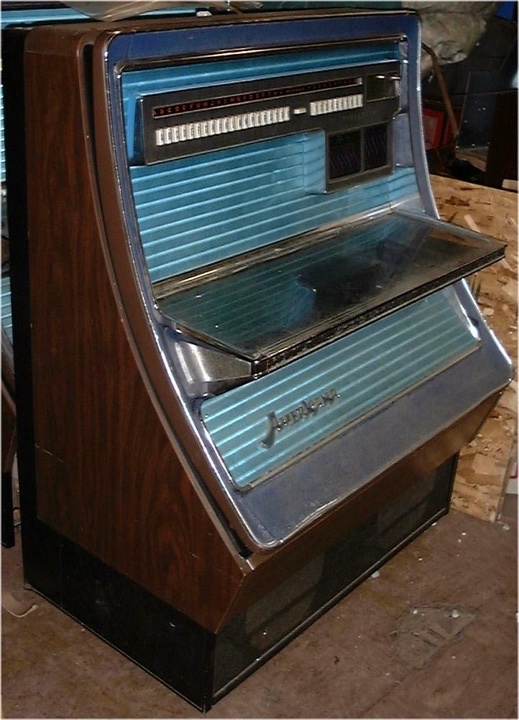 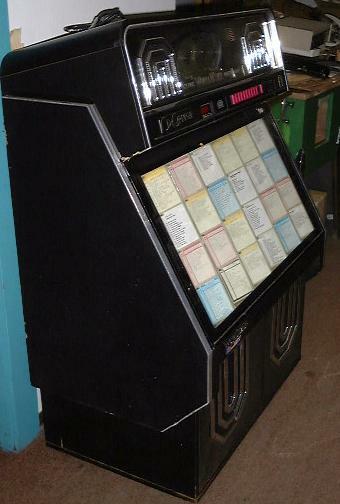 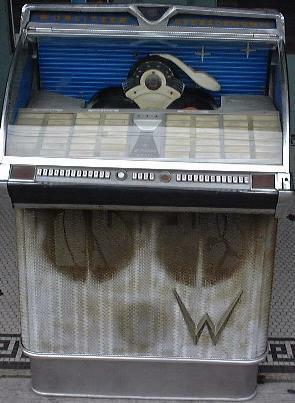 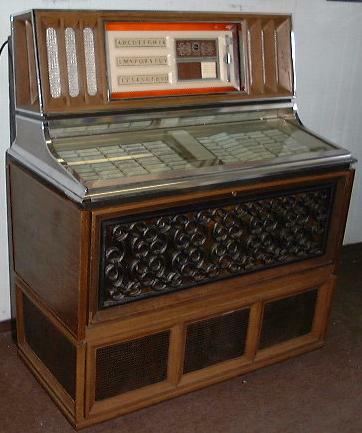 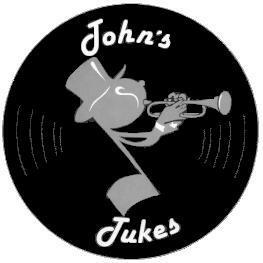 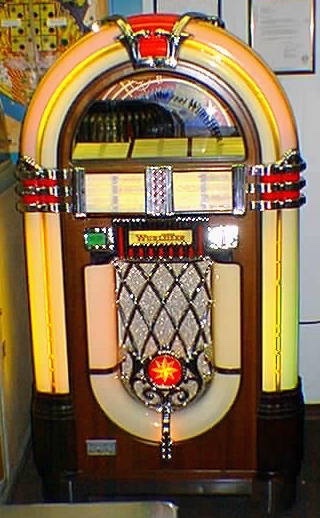 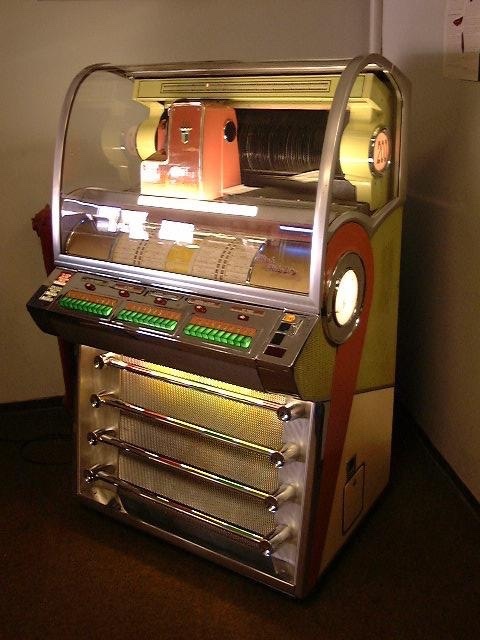 Rates from $300, the Rowe 100 45s bubbler jukebox starts at $350 for a rental. 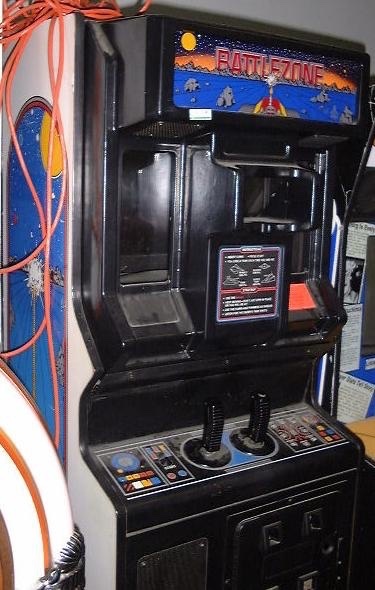 Canadian dollars for rentals only, taxes extra. 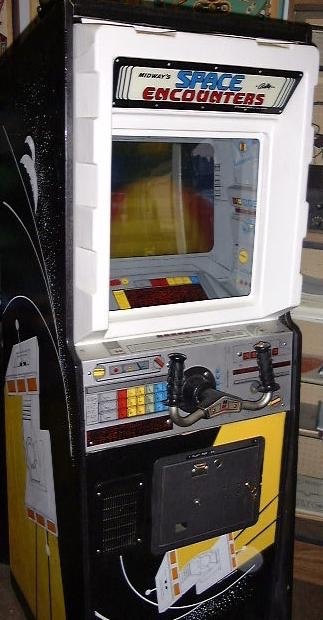 Film/TV Rental features: Lights up. 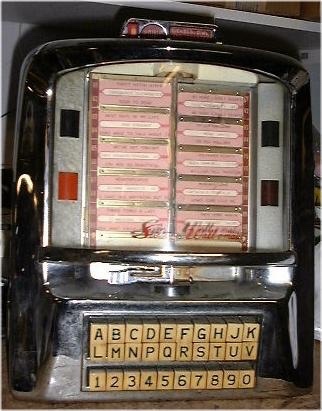 Film/TV Rental features: lights up, selection titles rotate. 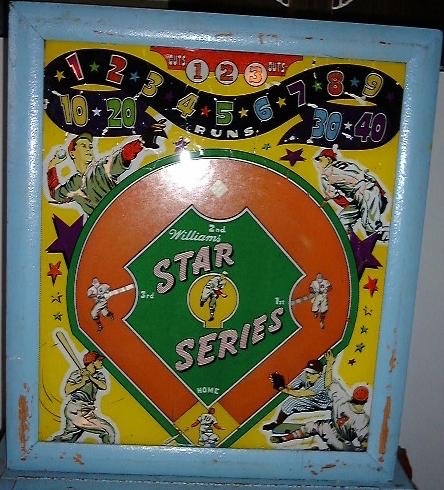 Gum Ball - 1970s? 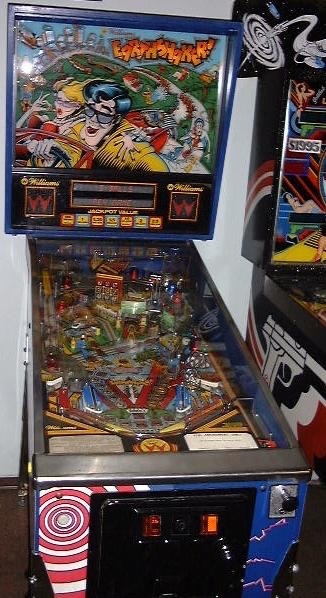 Various games used in TV shows and movies, rented (or bought) from us - over the years. 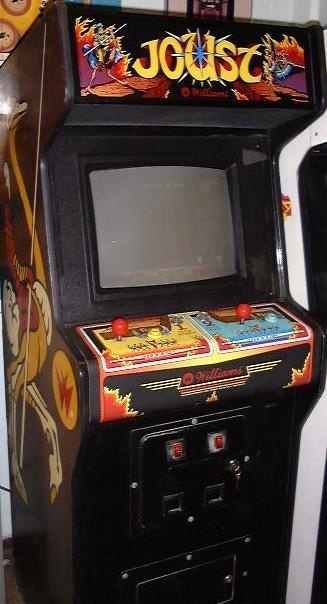 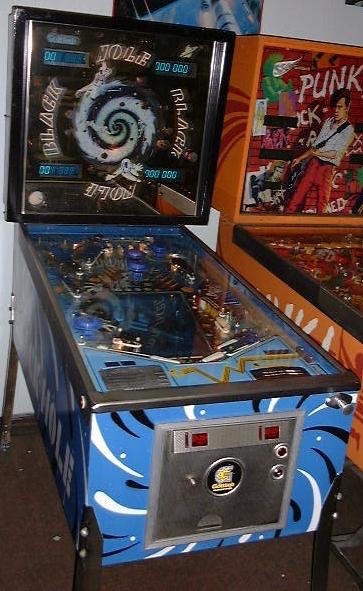 Williams "Getaway" & "Fire" pinballs. 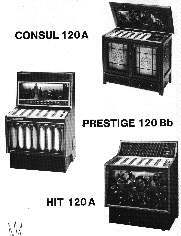 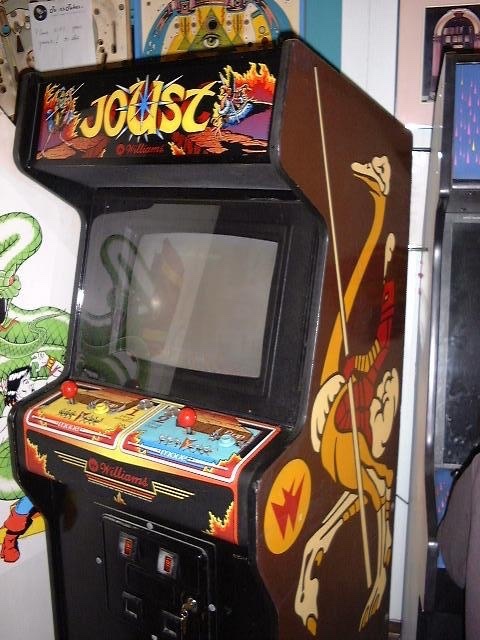 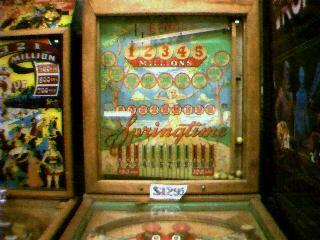 Interested in early arcades from the 1950's? 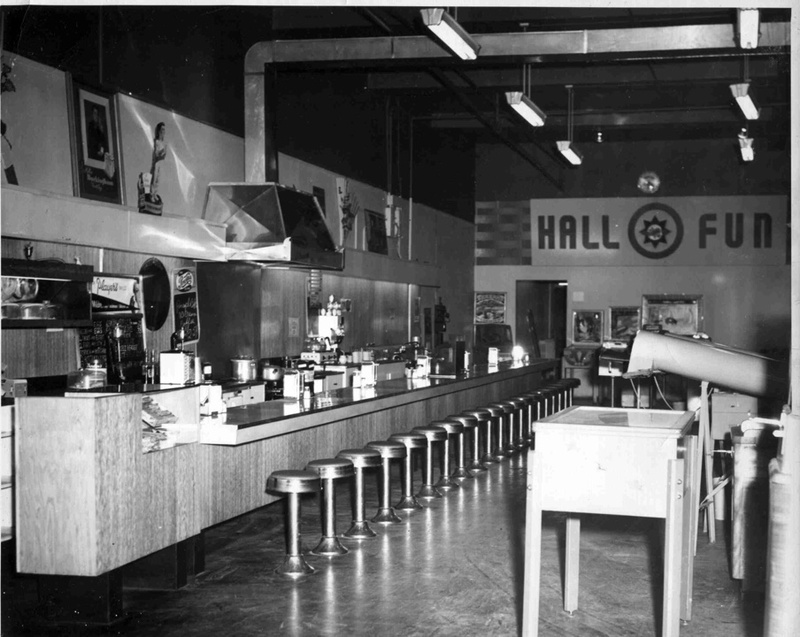 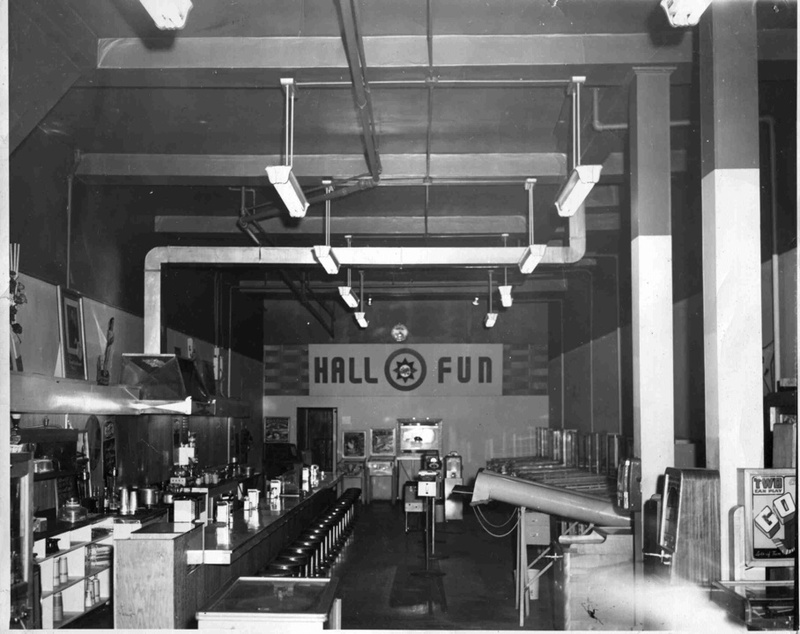 Here are three pictures of a couple of typical ones in downtown Vancouver (long gone). 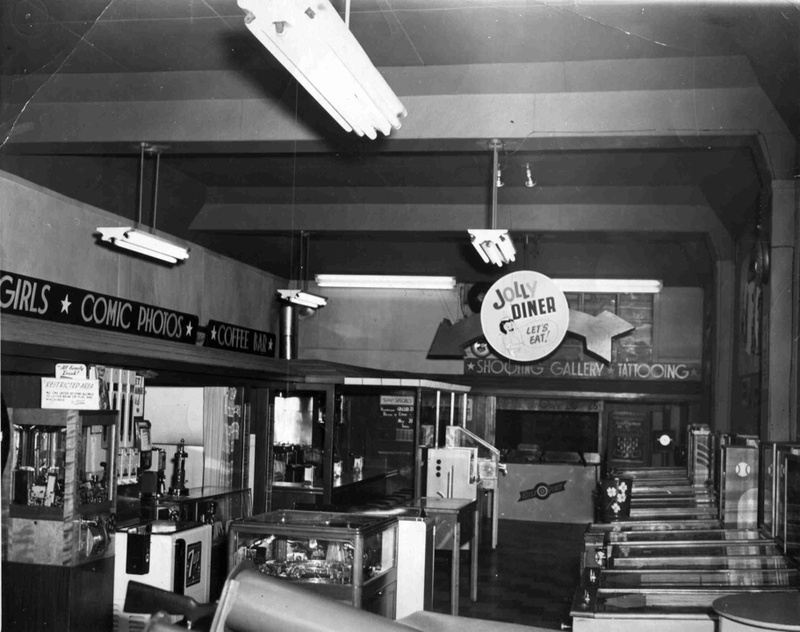 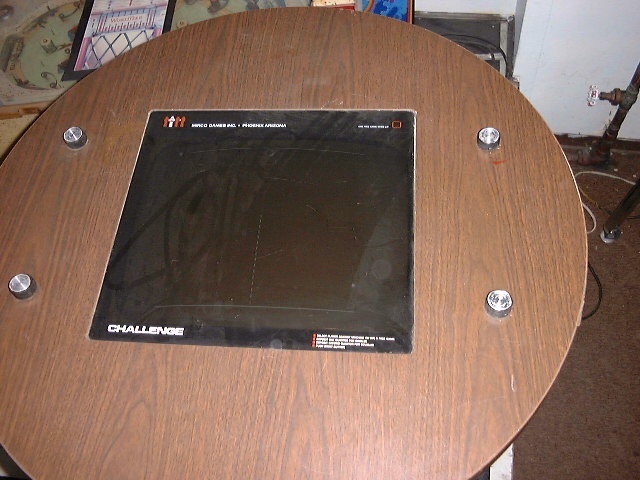 Picture #1 is the cafeteria side, Picture #2 shows the games, and Picture #3 is a different arcade in the same area. 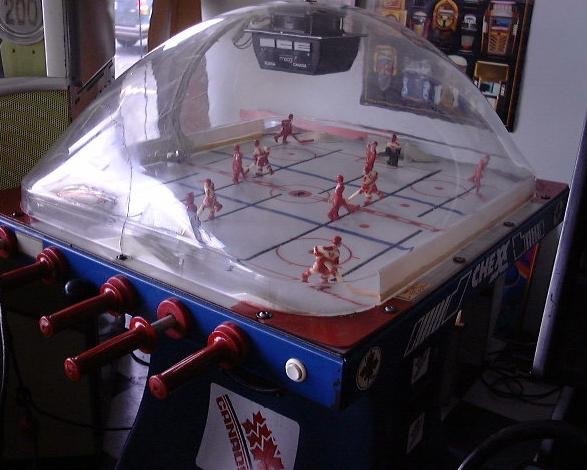 Here are six shots of the game... #1, #2, #3, #4, #5, #6, #7. 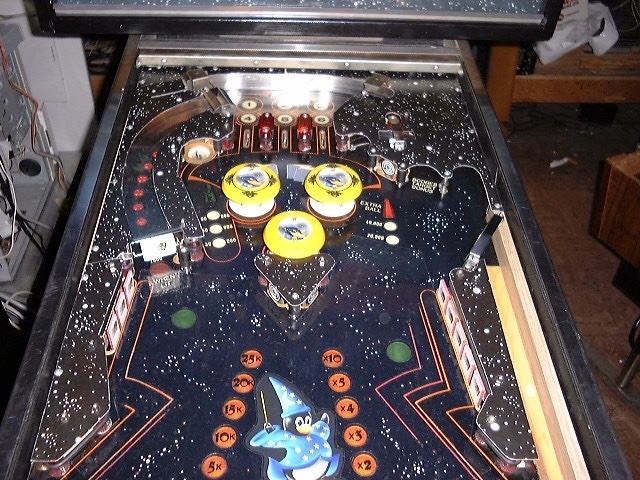 Continuing into close ups of the insides here are the: Coin door, inside the head #1, inside the head #2, under playfield on the left, underside of playfield. 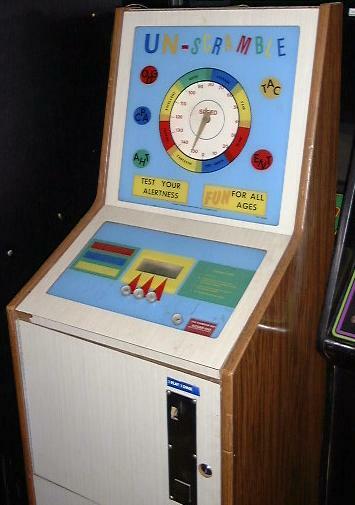 Thus, you can see, games can be made to order! 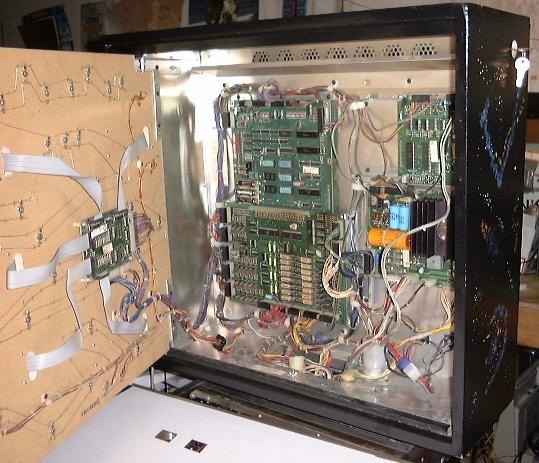 Please note: This nasty modification is NOT one of ours! 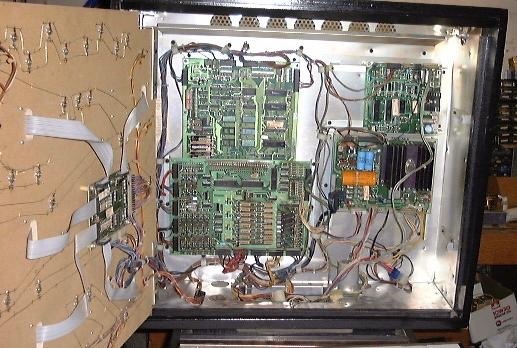 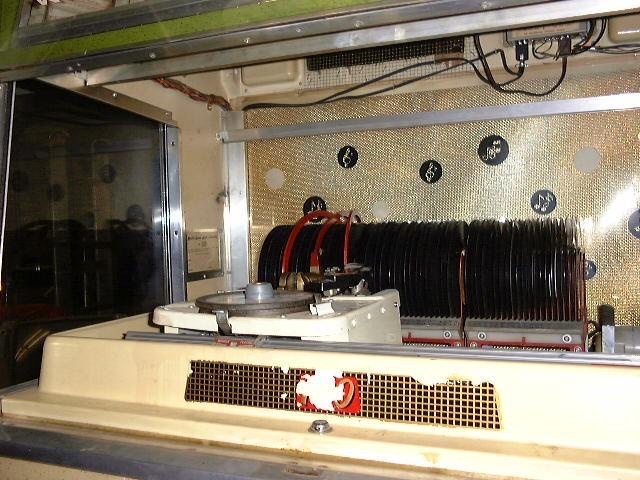 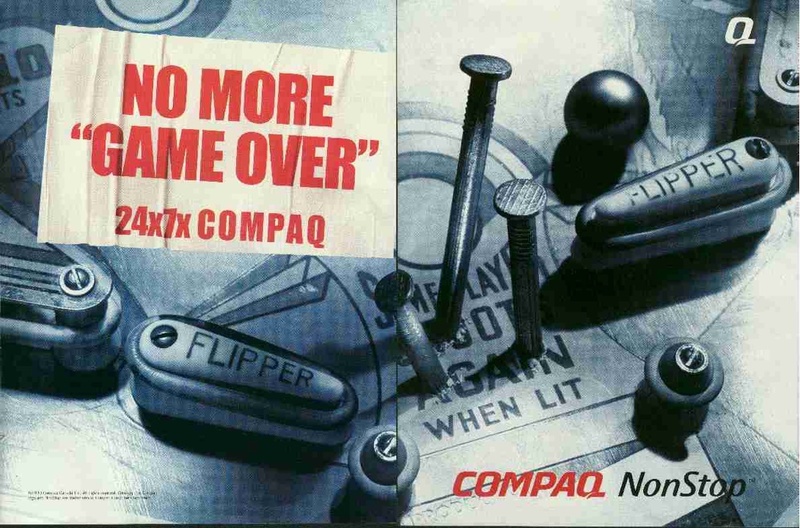 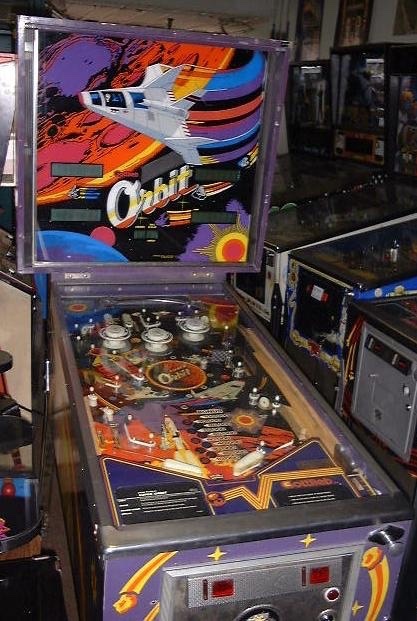 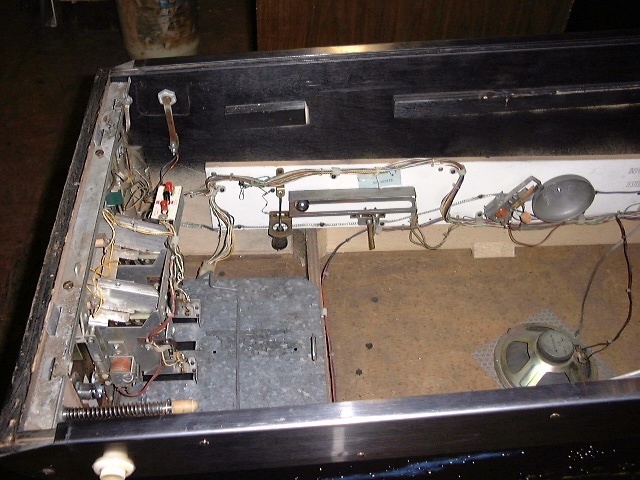 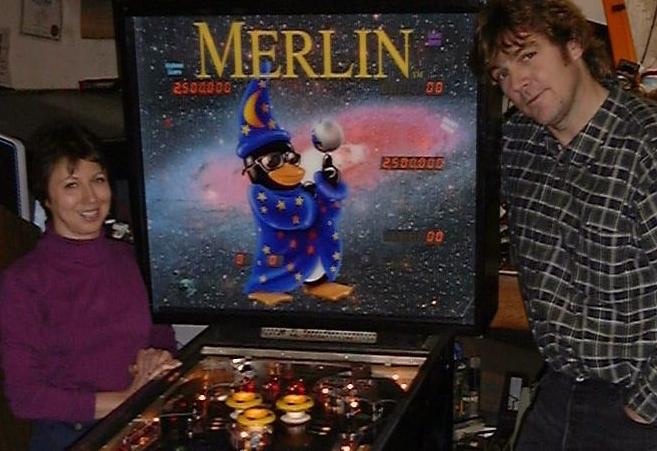 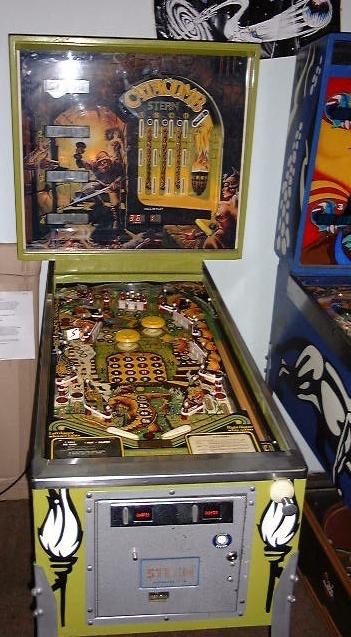 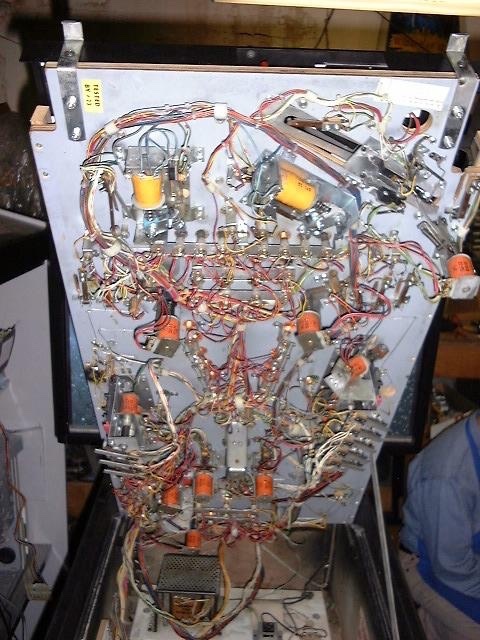 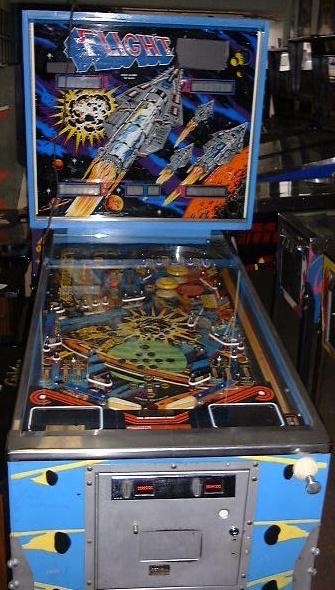 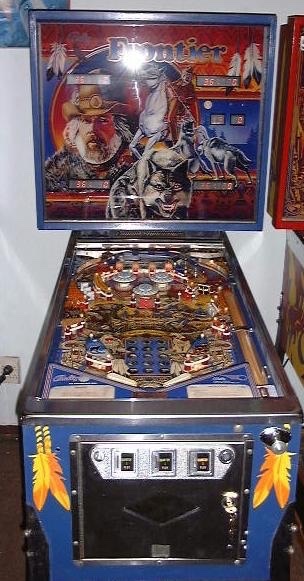 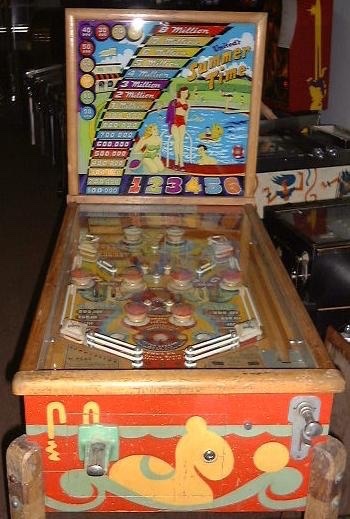 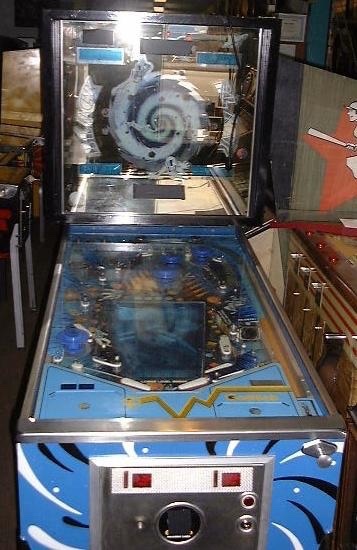 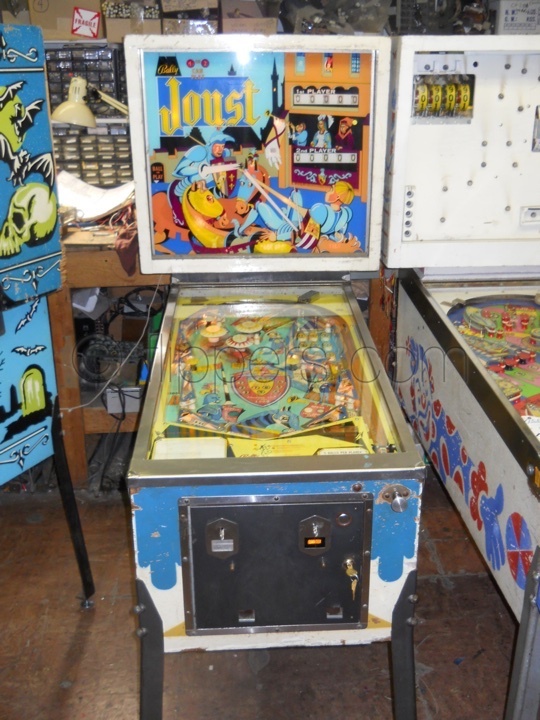 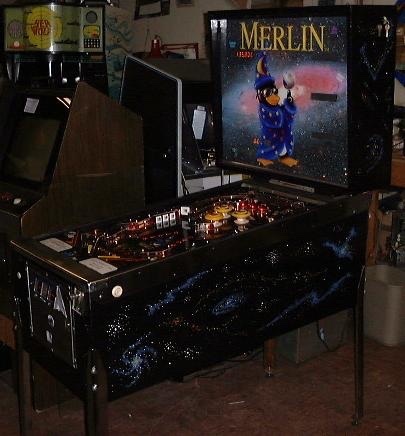 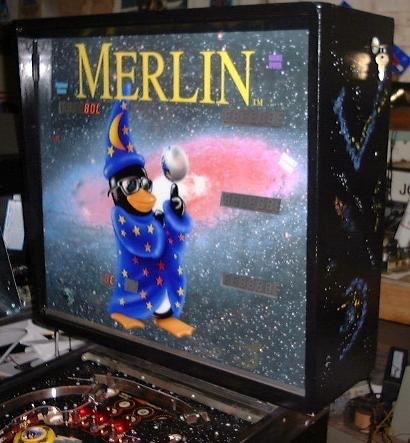 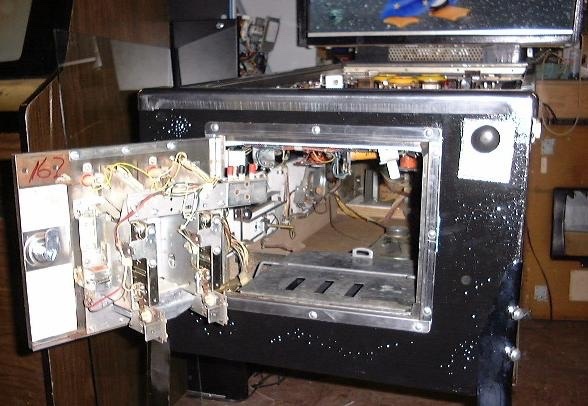 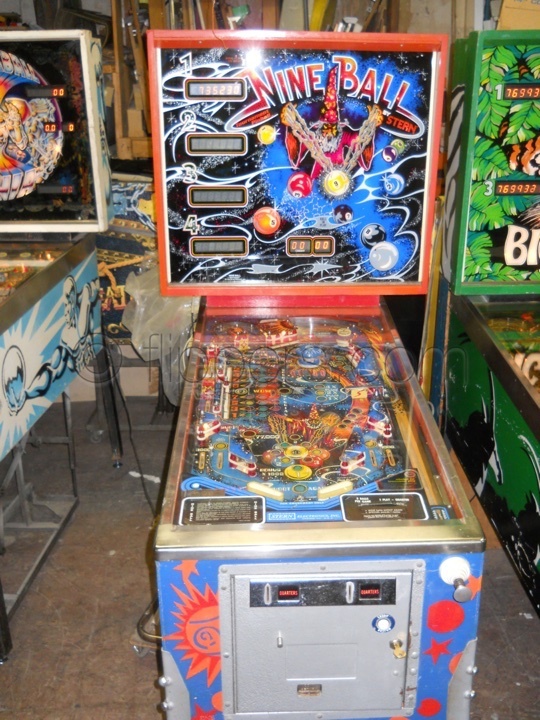 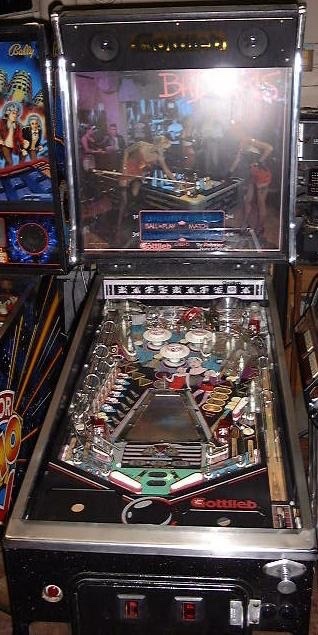 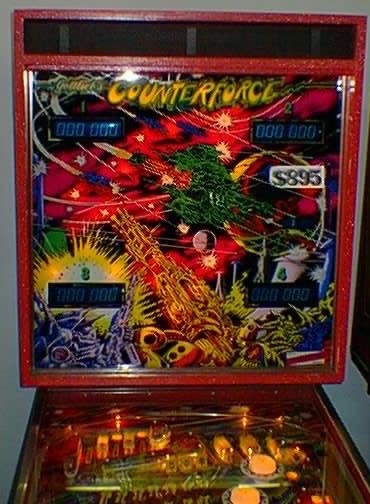 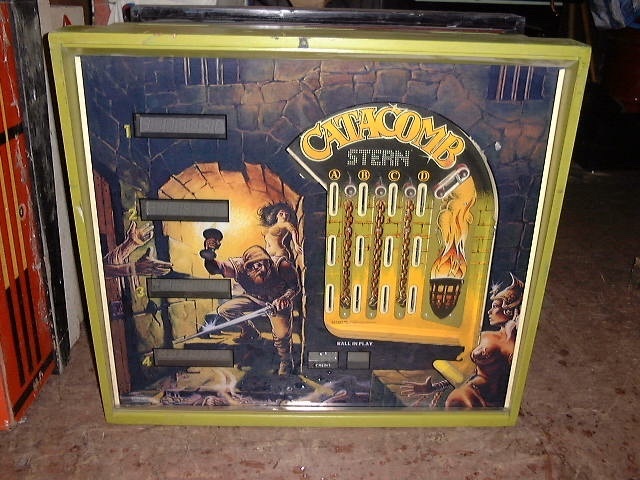 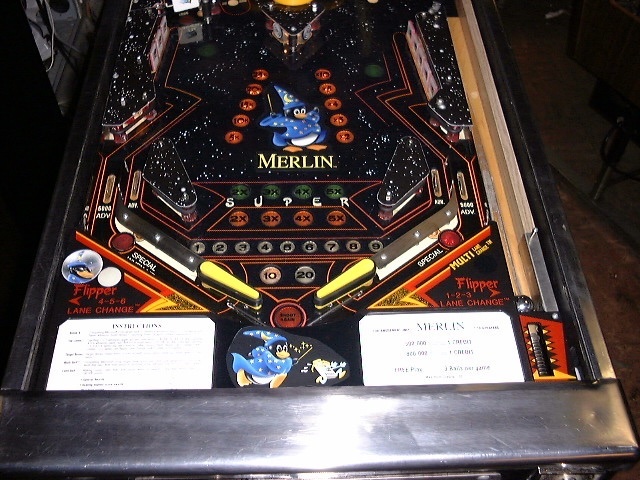 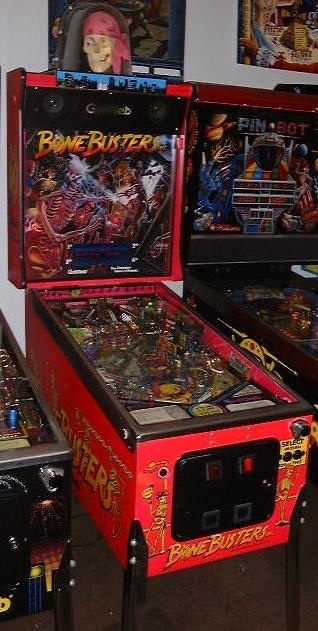 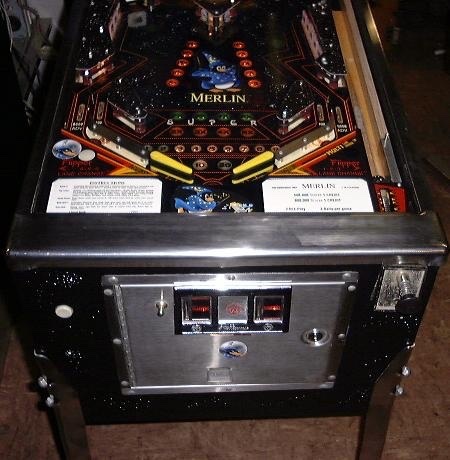 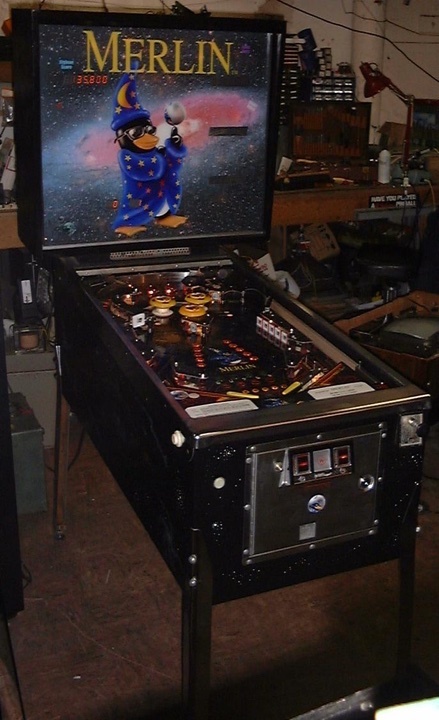 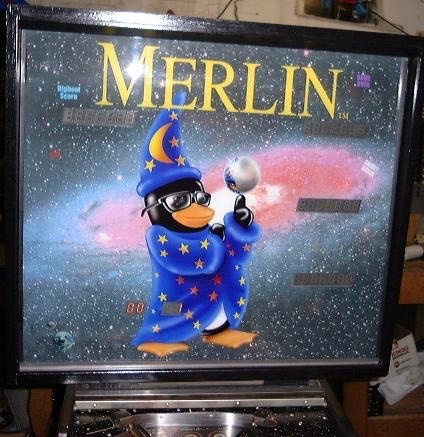 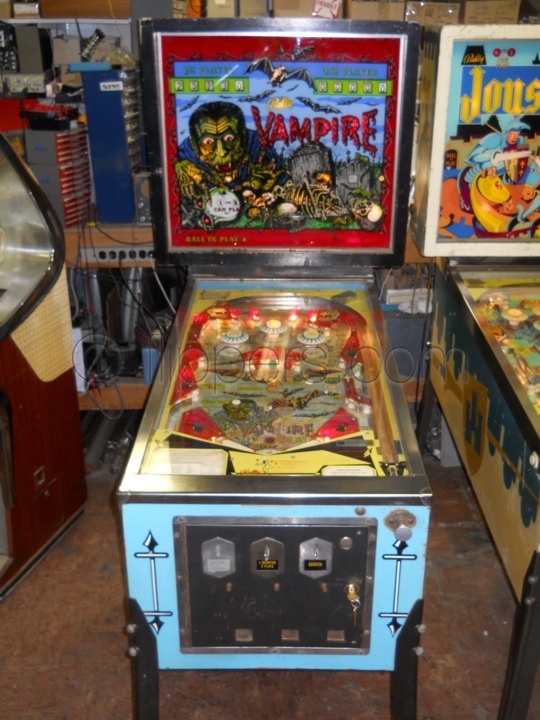 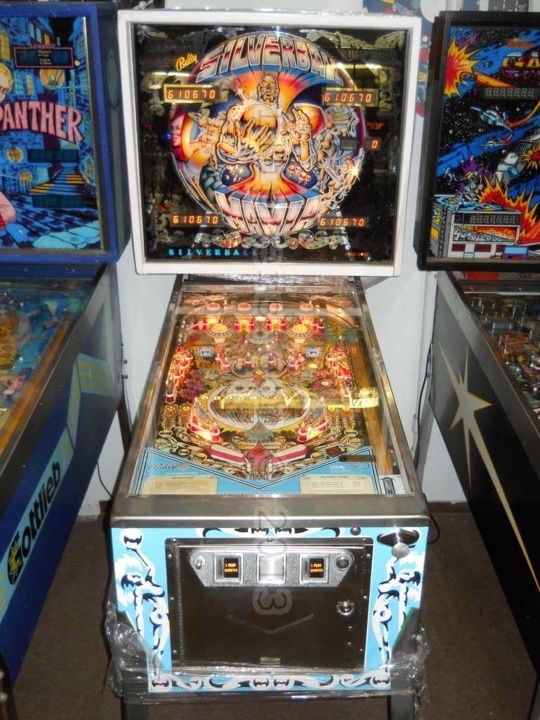 What a rotten thing to do to a classic pinball!